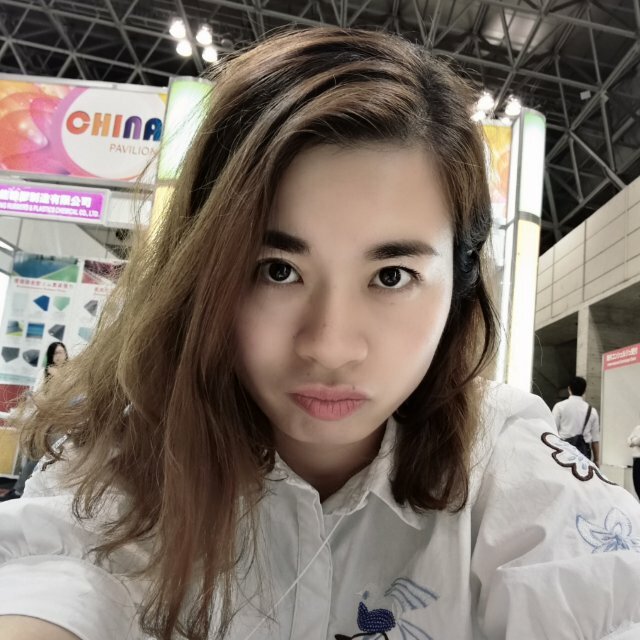 Cotton rope is a soft rope,it can be 2-8-strands twisted rope or braided rope,clients can custom size ,and color. 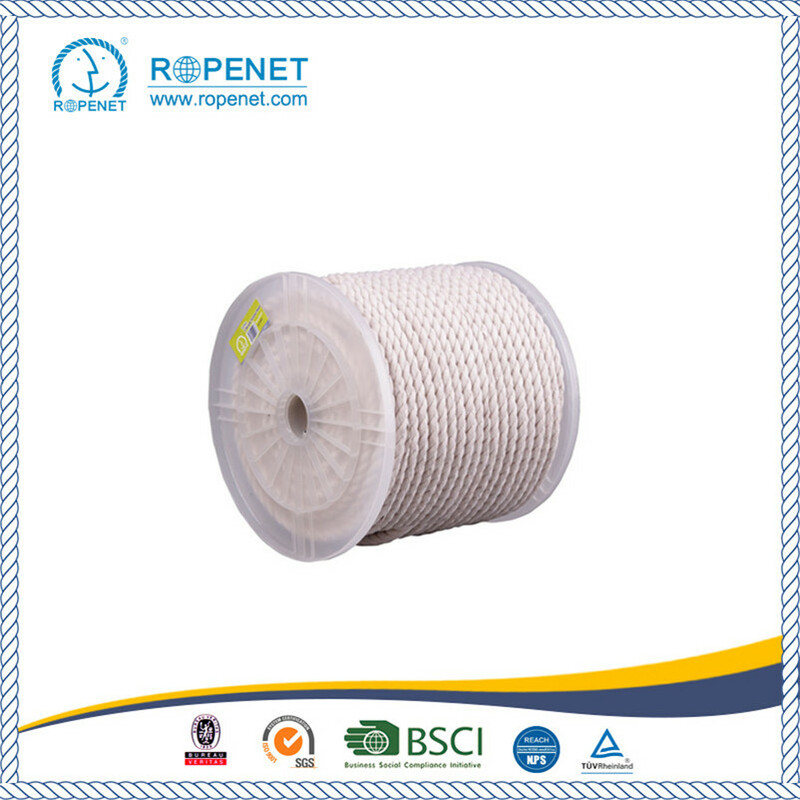 cotton rope often used for DIY and packing ,clothes decorative purposes. 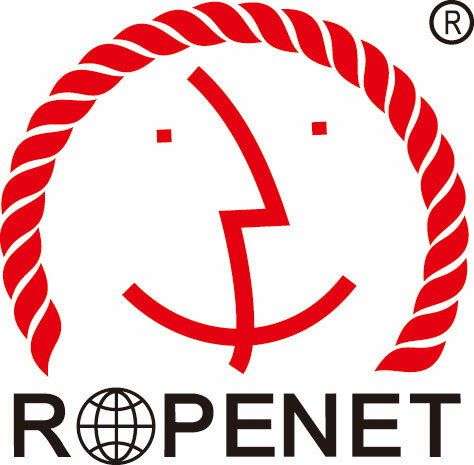 Cotton rope is soft, very comfortable to handle and the least likely rope to cause rope burns. Although it is not resistant to water, oil or other chemicals it can be dyed using a proprietary hand dye. 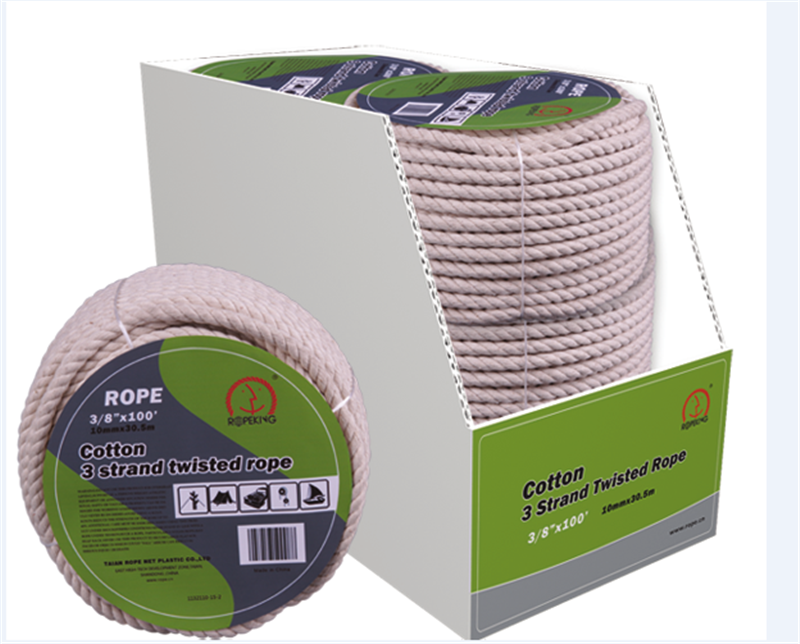 Naturally soft and easy to work with, cotton ropes offers a more supple feel than most synthetic ropes. 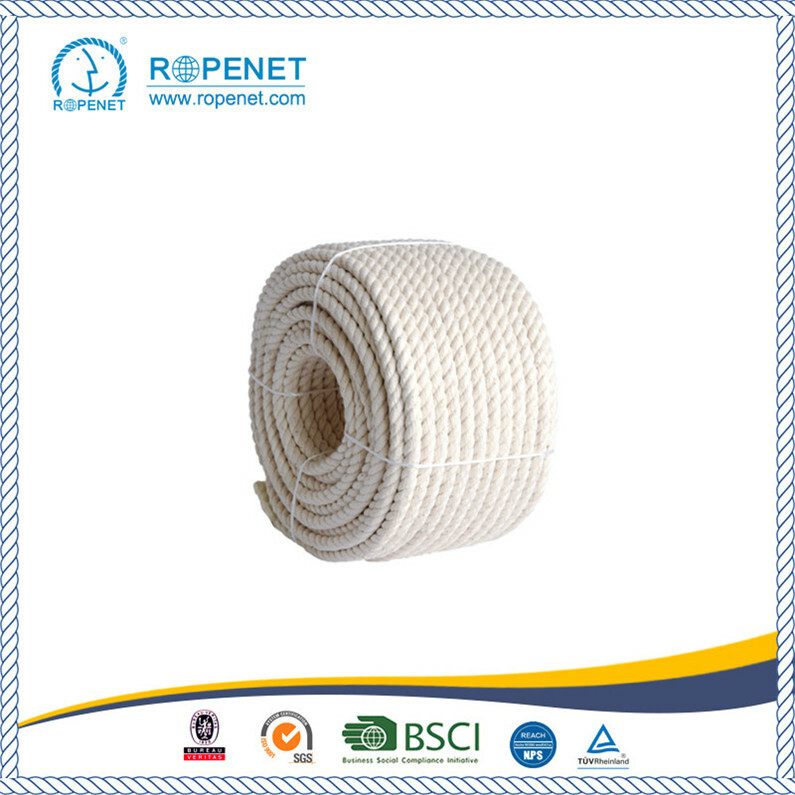 It is Stretch and abrasion resistant and works well in high heat.Cotton rope also is known as decorative rope, very beautiful and natural. 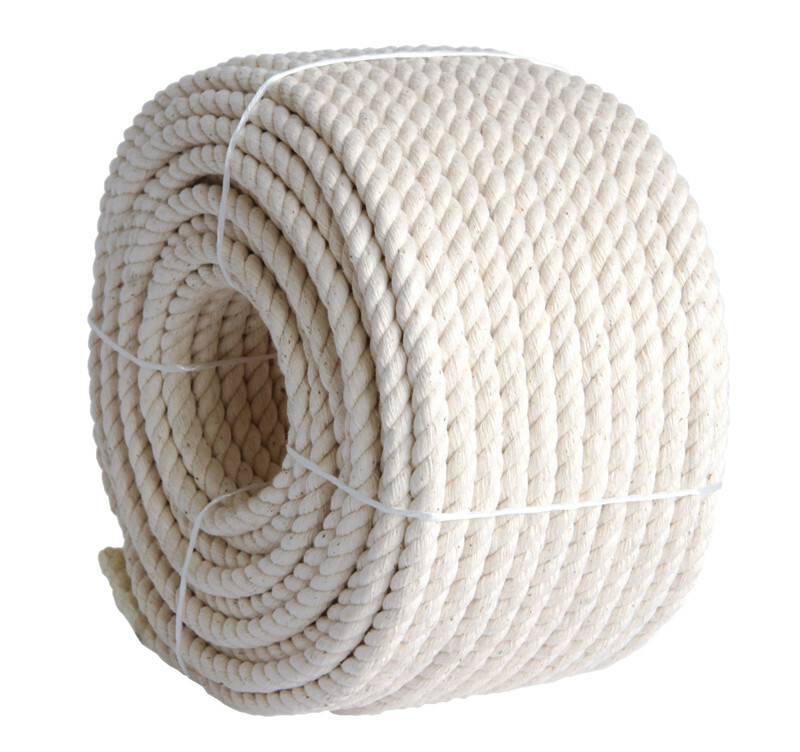 Looking for ideal Natural Twisted Cotton Rope Manufacturer & supplier ? We have a wide selection at great prices to help you get creative. 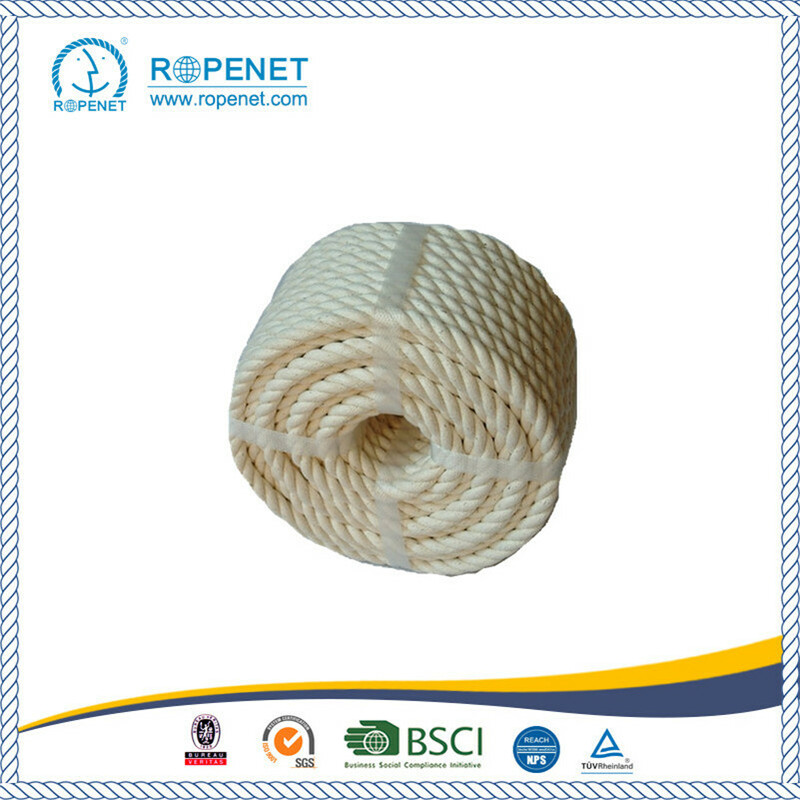 All the Cotton Rope for Sale are quality guaranteed. 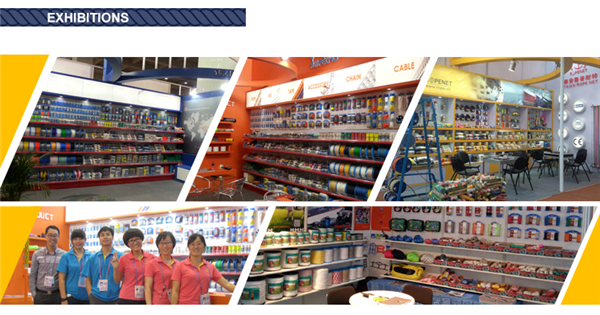 We are China Origin Factory of Cotton Twisted Rope. If you have any question, please feel free to contact us.